PDF (Portable Document Format) is a product created by Adobe helping consumers or business professionals to present or exchange the document with anyone. All ebooks, project report are created and saved in .pdf format only but what happens when you want to convert professional PDF to Word converter software which lets you convert your PDF to word that too with a proper placement of each word at the right place. WPS PDF to Word converter is a product developed by WPS office team which lets you change pdf to word owned by Kingston Office Software which is established in 1989 and provides a complete alternative to those users who are actually not satisfied with Microsoft Office or bored after using the old interface from a long time. More then 1 Billion users worldwide, around 900 employees and offices in the US, China, and Hongkong developing a product since 1989 and helping the consumers to get the best quality, super fast and easy to use the software. Let’s understand how PDF converter software works. Converting a pdf document to word file is really an easy task using WPS PDF to word converter and edit your files after converting. Step 1. Download and install the software. Step 2. Run you .exe and install the software on your pc. Step 3. Now open your software which gives you option to either drag a PDF file or selects from your local storage. Step 4. Once you have selected your PDF file you can choose the option to convert PDF to the word. Step 5. Finished Your file is converted and you can save your word file now. WPS PDF to Word converter is really super fast – The pdf to word converter lets you convert in just a few seconds without taking much time. Easy and User-friendly Interface – Software is easy to use that needs no technical knowledge to use. Really an amazing product to buy at an uneconomical price. 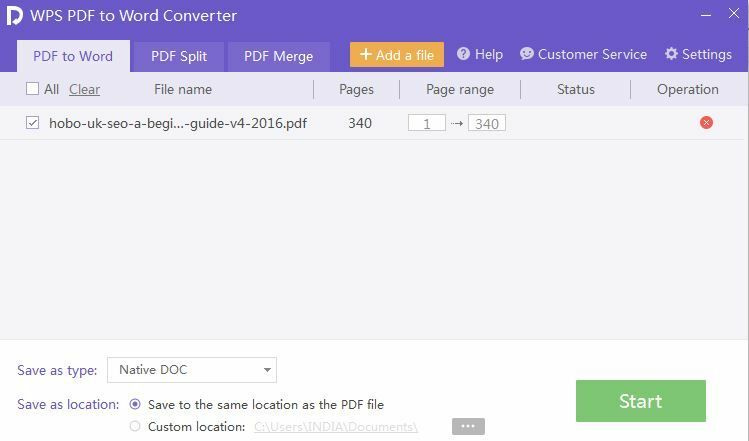 I hope now you can easily use pdf converter tool but let’s understand what else you can do if you purchase this software. PDF Split – Do you want to split your single pdf into multiple PDF? WPD pdf to word is a perfect solution for you which helps you to split your pdf files. Merge PDF option allows you to combine your multiple PDF into single PDF file without doing any corruption or damage to your original file. Select the format of your choice after converting your pdf which can be .doc,.docx,.rtf etc. Merge multiple PDF files and convert them into single file. Do you have a corrupted PDF file and wants to repair then you can try Stellar Phoenix PDF Repair software. 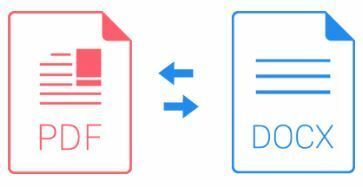 According to our experts, WPS PDF to word converter easily convert pdf to editable word hence you can start using the most reliable and high-quality WPS converter to convert your pdf files.